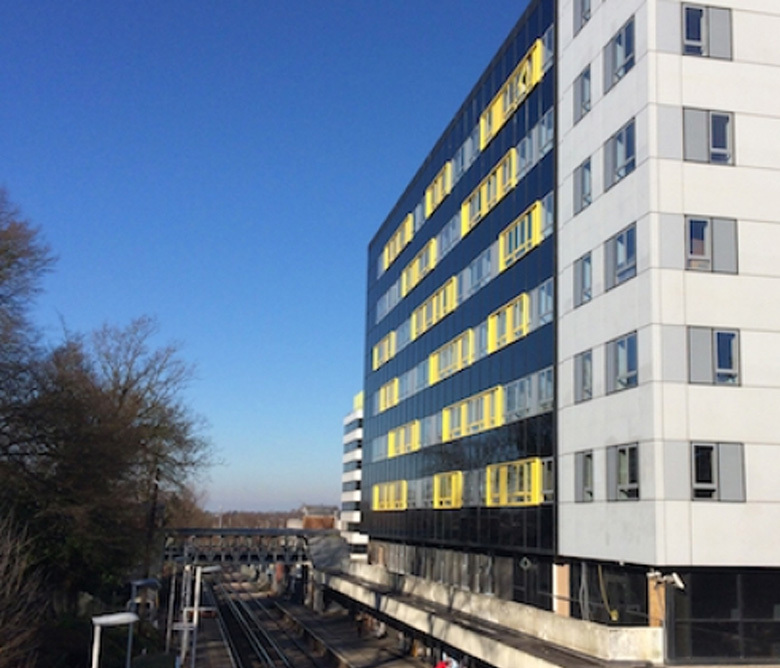 In a 20-week period, we undertook a challenging project of fitting out the building above Bracknell Train Station, in line with the current trend of converting commercial buildings into residential accommodation. 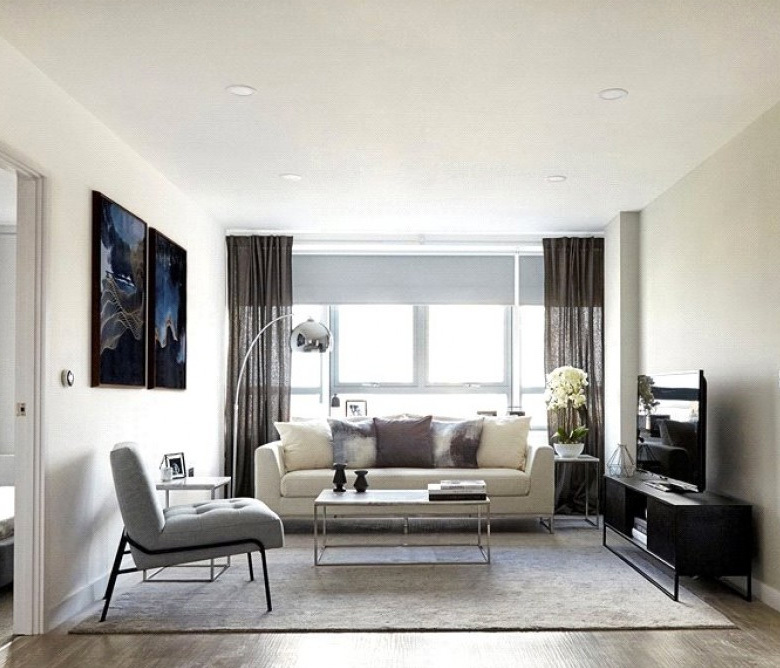 This project involved large amounts of drylining, m/f ceilings and installing 250 timber doorsets. The project was worth £1,900,000.